It’s probably fair to suggest that most of the world has been focusing its attentions on the current political landscape in the United States, but for some companies, it’s business as usual, and for GoPro, that business is unfortunately issuing a full recall of its recently-released Karma drone. The company has announced that it will be recalling approximately 2,500 Karma drones sold since October 23rd due to the potential for the flying gadget to lose power mid-flight. Extremely public and well-known companies issuing entire product recalls is starting to become a little too common for the general public who purchase hardware under the impression that the manufacturers have put the product through the necessary testing and quality assurance procedures. 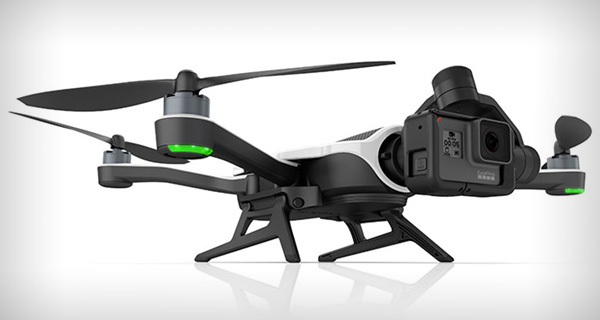 Of course, when hardware is concerned, certain things do tend to slip through the cracks, which appears to be the case here with GoPro’s $799.99 Karma drone. In a very small number of cases, Karma units lost power during operation. We are working in close coordination with both the U.S. Consumer Product Safety Commission and Federal Aviation Administration. We are very sorry to have inconvenienced our customers and we are taking every step to make the return and refund process as easy as possible. GoPro CEO, Nick Woodman, has been quick to publicly apologize for the situation, and has attempted to alleviate any fears that consumers may have by confirming that his company is actively working the relevant safety commissions and agencies to best handle the recall. What’s particularly positive about this recall is that there doesn’t appear to be any reports of any damage occurring to property, or of any injuries being sustained by the public from GoPro Karmas that have lost power whilst in flight. This isn’t the first Karma-based setback for GoPro. The company had initially addressed a number of issues around production of the hardware during its earnings call last week, but didn’t actually take the opportunity to mention this power-related problem at the time. It may not necessarily represent the end of the Karma drone line, but it will come as a fairly notable setback to GoPro in its attempt to challenge DJI for drone supremacy. 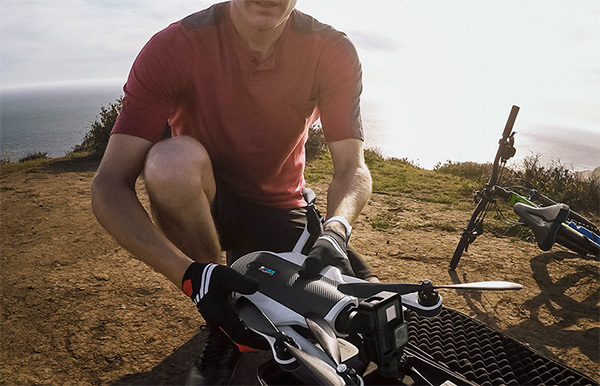 Those that have purchased a GoPro Karma can learn more about how to return the drone for a full refund by heading over to gopro.com/2016karmareturn. DJI Mavic successness is the reason !